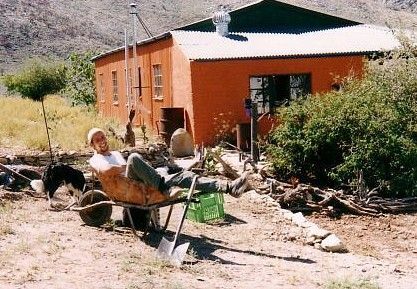 WWOOF stands for World Wide Opportunities on Organic Farms, an international volunteer concept – see also www.wwoof.org. The movement started in England the 70’s as Working Weekends On Organic Farms, giving organic farmer a much-needed helping hand to be economically competitive with conventional farming production. Today WWOOFing focuses more and more on cultural exchange while volunteering on farms with an organic approach to life and production. It’s an exchange of your hands on help for Food & Lodging. In short, it’s about experiencing and taking part in everyday farm life, to its fullest and not a lazy holiday on a farm. Duration varies between 2 weeks and a couple of months, all year-round. Simonskloof is an Eco-conscious Mountain Retreat rather than a productive organic farm and since at least 40 years, there has been no use of agri-chemicals on this farm. Our guest here get a different outlook on life and valley offers the perfect place to digitally detox and reconnect with their true inner self. 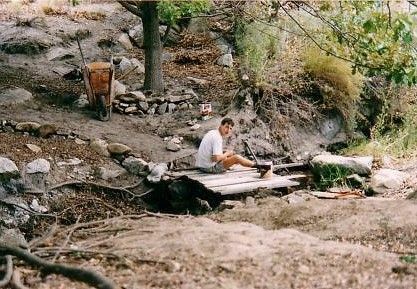 WWOOF tasks range from tough stuff like fieldwork, building & renovation, hiking trail maintenance, stacking wood, fixing roads, as well as light things as cleaning of guest cottages, helping in the kitchen and gardening etc. Where possible we all together in a team, however, WWOOFers have to be able to be on their own and be comfortable with the remote & off-grid set-up of the farm. We’ve had the pleasure to host WWOOFers since 1999 and look forward meeting you soon! Roughly 5 hours per day 5 to 6 days a week, so there’s time for you to explore the farm, read, study or meditate. We all help with the preparation of meals and eat together. The ideal person is outdoorsy with hands-on, practical skills as well as some travel experience, that would be great. Are your ready to digitally detox? Can you live without being on-line 24/7? We prepare mostly organic Vegetarian or Vegan Breakfasts & Lunch (main), please also share your own recipes and traditions. The evening meal (light/snack) you cater for yourself. 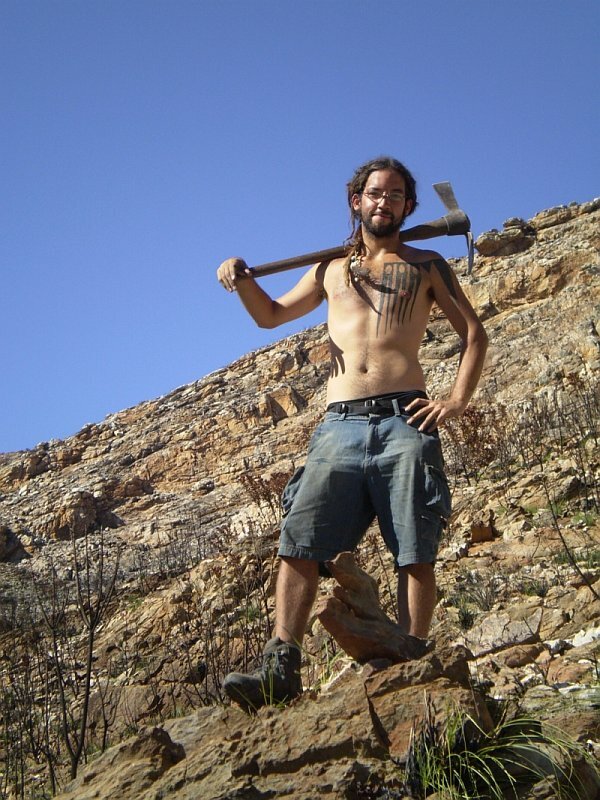 WWOOF accommodation is a rustic caravan or a safari tent. We take between 1 to 4 WWOOFers at a time, they have come from all over the world: UK, France, Belgium, Denmark, Ireland, Spain, Germany, Chile, Switzerland, Italy, Canada, USA, South Africa, Taiwan and Liechtenstein. Plenty of humour and enthusiasm, standard backpacking gear e.g. backpack (for working and staying out on the trails) sleeping bag, hiking boots, some light shoes too, an overall or other tough clothes, working gloves, sun protection, cool and warm clothing; nights in winter can drop to -5°, summer days can reach +42°. And of course you’ll need a valid tourism visa for South Africa and appropriate travel and health insurance.